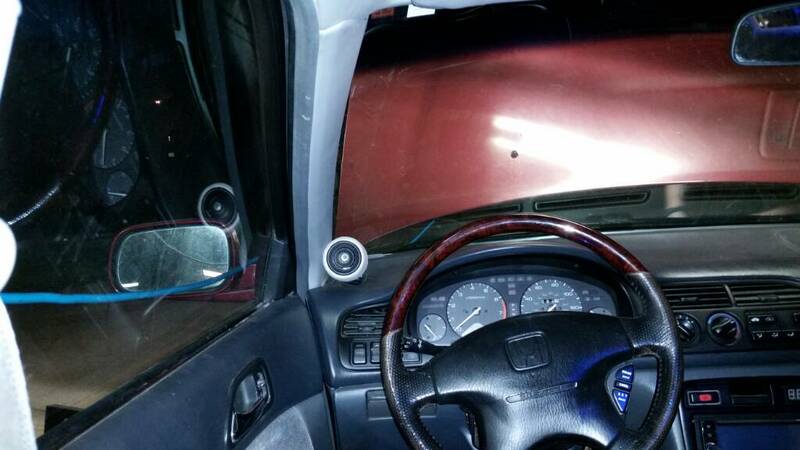 Hi, i'm really new here, recently acquired a 94 accord EX which i'm hoping will be used as a commuter for awhile once I get the important stuff repaired, i'm already thinking towards the audio system. I've never done my own audio install before but would like to - it's not an immediate priority/have to get the practical stuff fixed first, but I like to plan ahead. To not spam you i'll ask before explaining more: What size speakers and configuration options (coaxial, component) for the fronts and rears should I be considering or looking at for good quality sound? (not specific models yet just the general outline, ie "4x6 door fronts, 4x10 rear deck stock or 6x9 if you modify the rear, dash mount tweeters" etc sample answer) I listen to everything from classical to metal to drum'n'bass to film music to spacemusic. I'm looking at a more straightforward simple install since my skills are not elite, this is mostly a get to work commuter rather than a showcar. Right now the system is NOT stock so i'm not really sure what stock originally even was. It originally was set up for some assumedly decent system including subs and all, which I assume was all taken back out and replaced with something inexpensive when they finally got rid of the car. So I don't even know what speakers are in the front doors for instance, I don't think theyre component (which i'm told the stock was) and the sound makes me think closer to Kraco than Infinity. :P No sound comes from the rear so there's probably no speakers there! 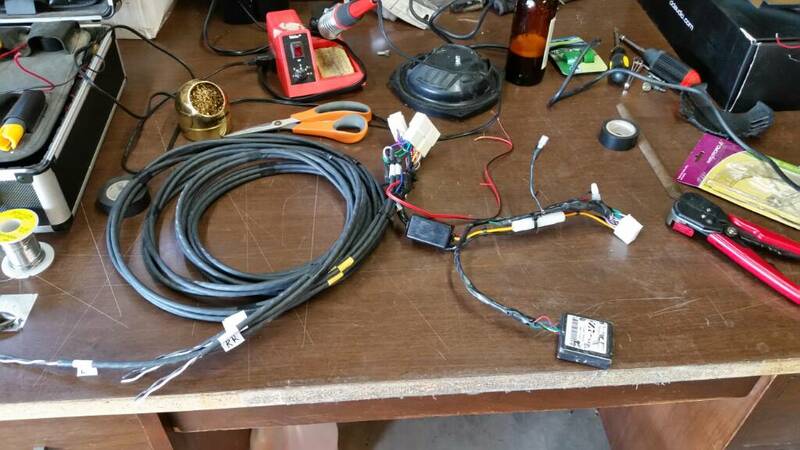 But the wiring should be. A simple JVC head unit CD player (not even mp3) is all that's in the dash right now. I would like to plan for work to be done while i'm doing other things. Examples being - I have to fix a glitchy speedometer so at some point i'm sure the dash will come out, seems like a good time to upgrade the head unit. 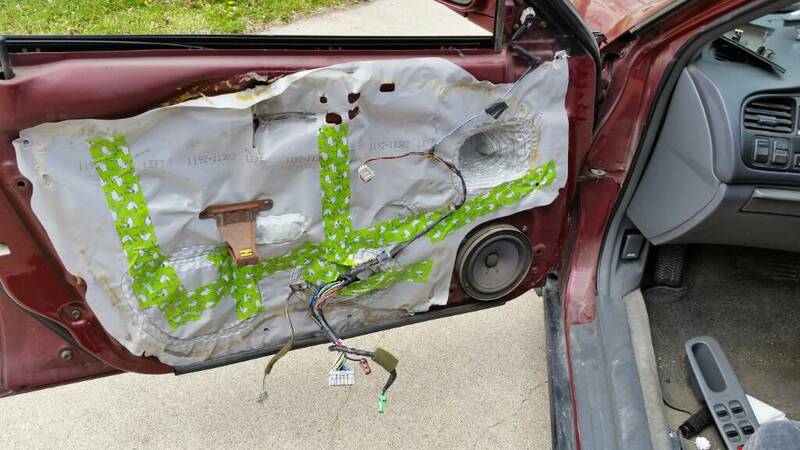 I also have to pull off the drivers door to fix the door handle and the passenger door to fix the power window unit so at those points i'd like to stick speakers in. Wont happen overnight, will happen when I get around to those repairs on the priority list. The thing i'm most looking for first would be speaker upgrades front and rear, and by 'options' I mean is it only one size speaker that fits there, is it easy to modify to fit other sizes, or 'what are my options' to start thinking about? 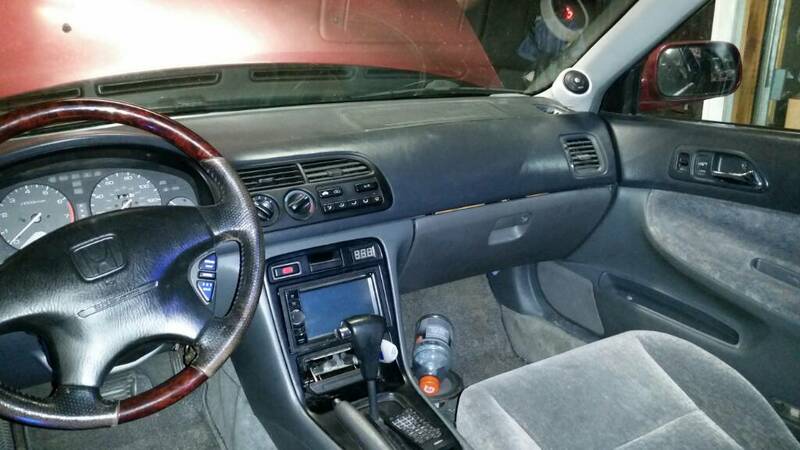 This wont be any kind of megabuck system, if I could have the clarity of say the stock 2003 Honda Accord V6 EX system i'd be completely happy. 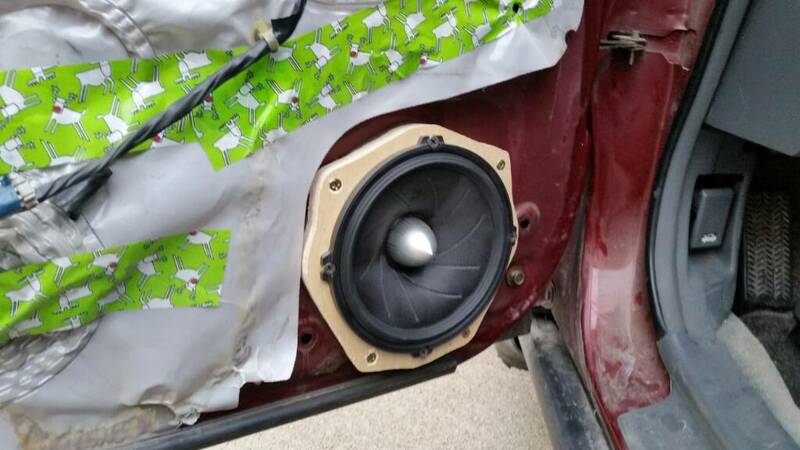 To do that with whats probably a 25w+25w head unit would be ideal, so reasonably efficient speakers. For bass I already have a 12" cube sub when I have a chance to hook it up, and will consider a pair of bill fitzmaurice AutoTubas in the future if I want loud more than trunk space. Playing music through an Android phone will probably be the main music source both streaming and stored. Some work i did last month on a 1997 Accord Wagon. 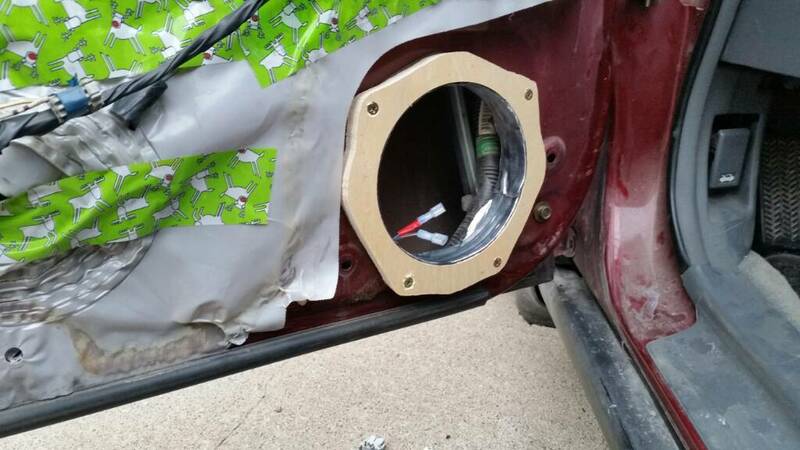 6.5" speakers all around. These are Alpine SWX-17Pro. You can use the stock tweeter location if the tweeters are small enough and you want to fabricate a mounting method. Quick Reply: 94-97 5th gen - what are the options?